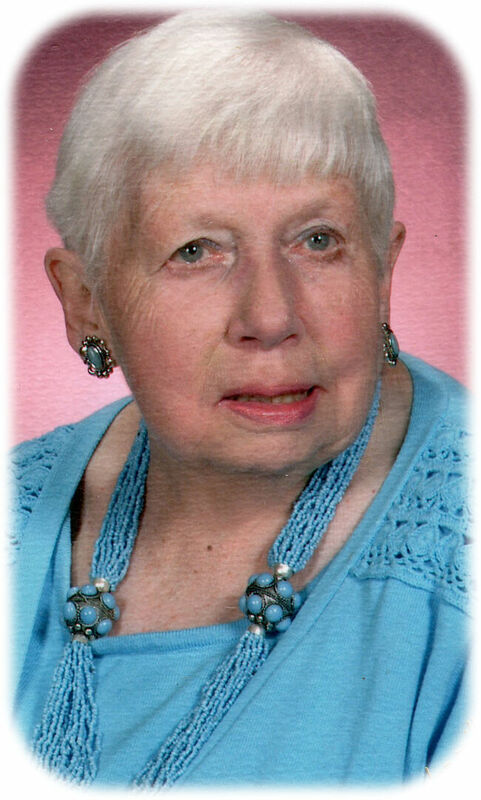 Mary E. Farrell passed away on Thursday, September 20, 2018 at her daughter Linda's home in Chalfont. She was 9 days shy of her 90th birthday. A former resident of Warrington, Mary was the wife of the late John J. Farrell. Mary was born in Merchantville, NJ and was the daughter of the late Howard and Pearl Thomas. Mary had been employed with the Central Bucks School District for 17 years as the Community School Secretary. After a cross country road trip in the family's station wagon when her children were young, Mary's traveling bug took off. She was the founder and leader of the travel group the Fun Finders. The group traveled all over finding fun. Mary managed to visit 6 continents and thoroughly enjoyed all 25 cruises she went on throughout her lifetime. However, Disney World was her favorite destination and coincidentally, she was the same age as Mickie Mouse. She was a Red Hat Lady, and a longtime member of St. Paul’s United Methodist Church in Warrington. Mary also was a Girl Scout leader when her daughters were young. Mary is survived by her daughters Eileen Hodgins (Stephen) and Linda Mendenhall (Charles) and her two granddaughters Rachel and Christine. She was preceded in death by her sister Irene DeBeaumont and her brother Howard Thomas, Jr.
Mary’s Funeral Service will be held at 11:00 am Monday September 24, 2018 St. Paul’s at United Methodist Church 2131 Palomino Dr, Warrington, PA 18976 where the family will receive friends after 10:00 am until the time of service. Internment will follow in Pine Grove Cemetery. Memorial contributions in Mary's memory may be sent to St. Paul's Church.